SPRING 2019 registrations now open. 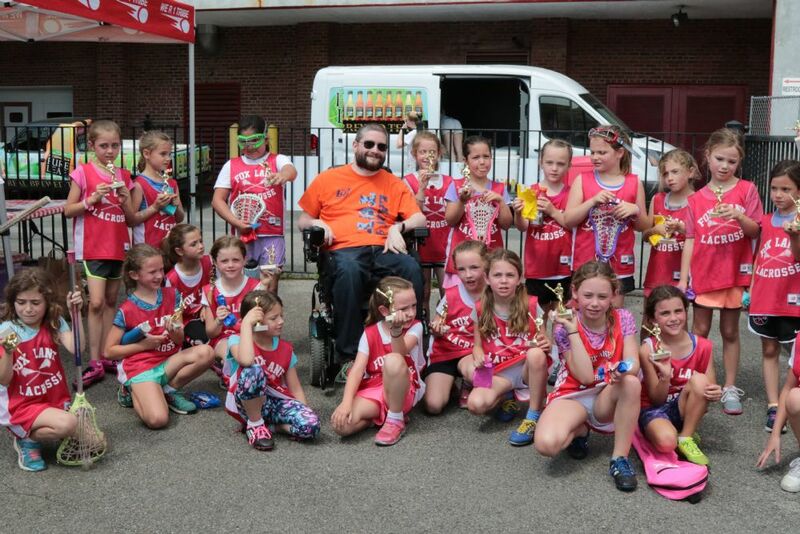 The goal of our youth program is to create a fun and enthusiastic environment for boys and girls to learn the fundamental skills of lacrosse. We hope to instill in players a love for the game, respect for their teammates, opponents and officials, personal responsibility and an understanding of good sportsmanship.